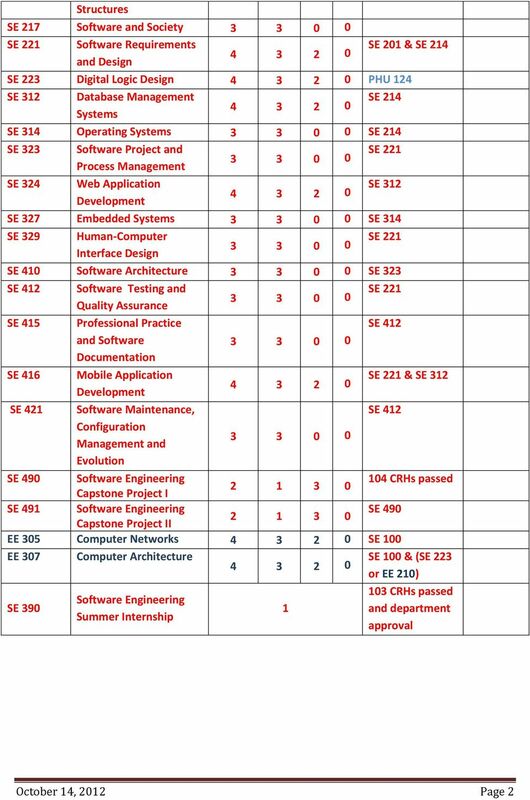 Download "ALFAISAL UNIVERSITY COLLEGE OF ENGINEERING"
COLLEGE OF INDUSTRIAL MANAGEMENT Department of Management and Marketing Bachelor of Science in Marketing Curriculum The full list of courses in the proposed marketing curriculum is shown in the table below. 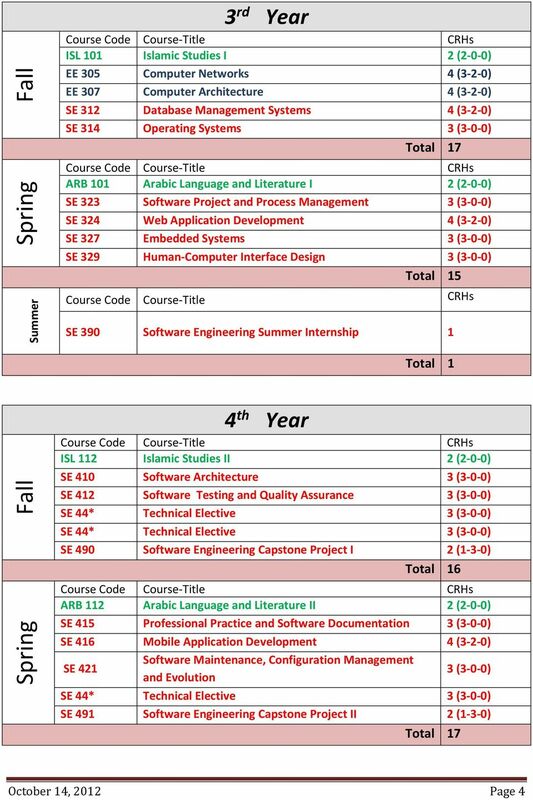 COURSE CATALOGUE 201-201 Field: COMPUTER SCIENCE Programme: Bachelor s Degree Programme in Computer Science (Informatics) Length of studies: years (6 semesters) Number of ECTS Credits: 180 +0 for the B.Sc. Degree Requirements. Option A 28 a. MTH 21,22,23 (Calculus I,II,III) 12 b. MTH 205 (Linear methods) 3 c. PHYS 11, 12, 21, d.
Bachelor of Bachelor of Computer Science Detailed Course Requirements The 2016 Monash University Handbook will be available from October 2015. 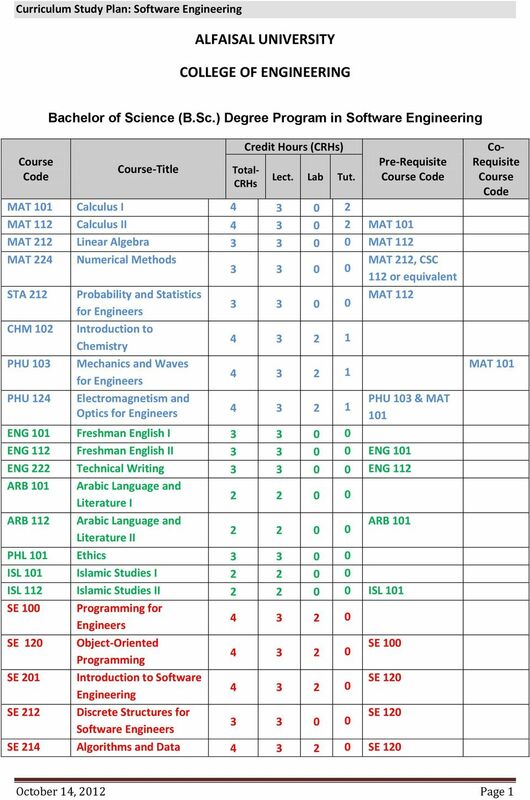 This document contains interim 2016 course requirements information. 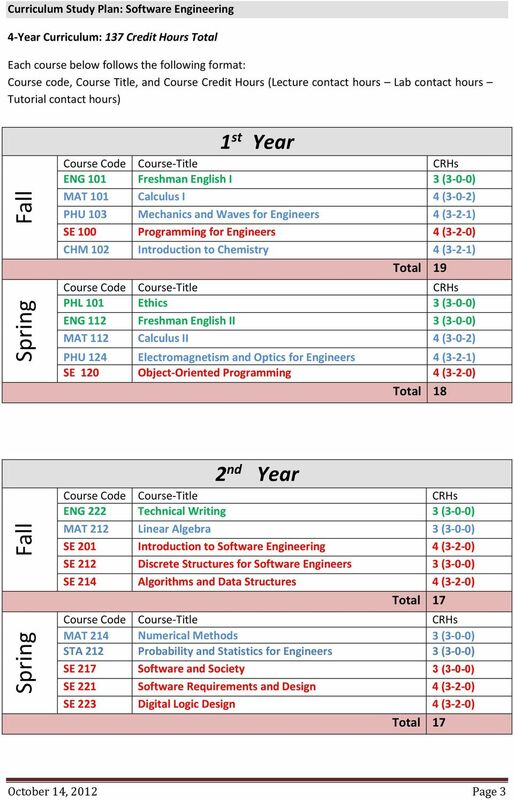 Computer Science Information Sheet for entry in 2016. What is Computer Science? 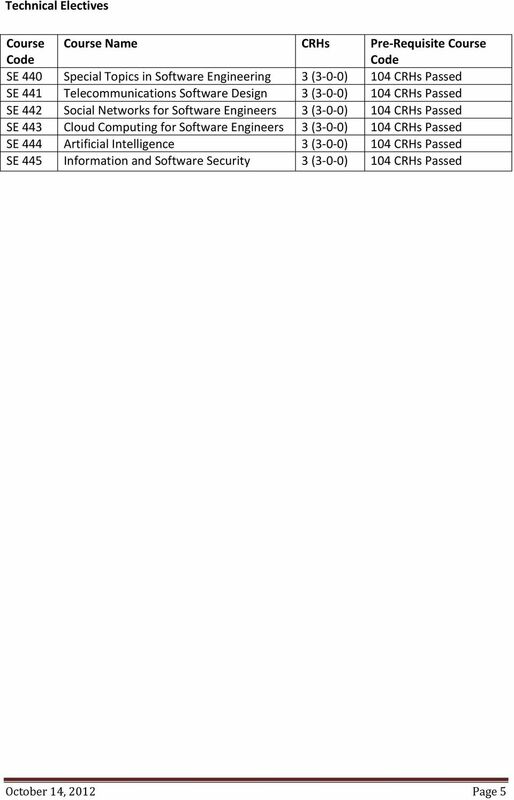 k. p.142-146 MIS program section is replaced with following content.